Good news for people following a low FODMAP diet! 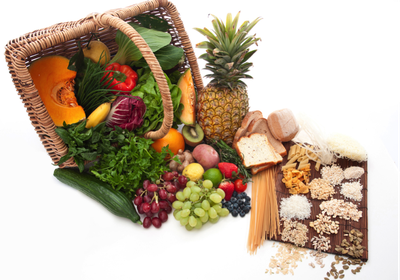 A recent study conducted by researchers at Kings College London measured the long-term effectiveness of a low FODMAP diet. 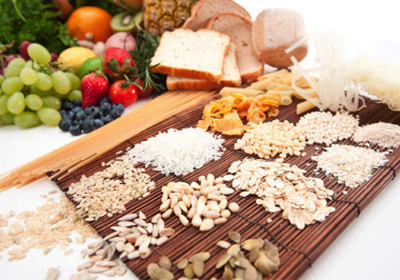 The study followed 100 participants with IBS from baseline (pre-FODMAP restriction), through the elimination and rechallenge phases and for 1 year thereafter. 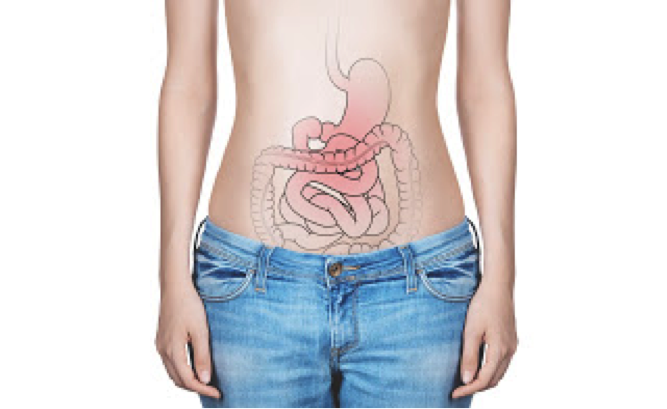 Participants reported their gastrointestinal symptoms at baseline (before FODMAP restriction), at 4-8 weeks (after FODMAP restriction) and at 1 year (following a rechallenge phase). Dietitians taught participants how to implement the elimination and rechallenge phases, but participants made their own food selections (meals were not provided in this study). Sixty-two percent of participants reported satisfactory relief of symptoms after the initial elimination phase and the majority of these participants (71%) continued to experience satisfactory symptom relief at 1 year. Almost all of the participants who responded to the diet at 1 year continued to avoid high FODMAP foods at least half of the time. So what are the take home messages from this study? Reassuringly, the study shows that a low FODMAP diet improves IBS symptoms in both the short, and long-term. The study also suggests that some degree of FODMAP restriction may be necessary to maintain adequate symptom control in the long-term. It is here that we issue a note of caution. 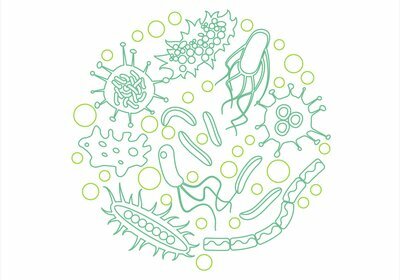 Given the adverse changes in gut microbial populations associated with long-term adherence to a low FODMAP diet, we always encourage people to enter a re-challenge phase and under the guidance of a dietitian, find an acceptable balance between the occasional inclusion of moderate and high FODMAP foods (naturally rich in healthy prebiotics) and adequate symptom control. In the long-term, we advocate people follow the least restrictive diet necessary. Further research into the rechallenge and long-term maintenance phases of the diet is warranted. Martin, L., van Vuuren, C., Seamark, L. (2015) Long term effectiveness of short chain Fermentable carbohydrate (FODMAP) restriction in patients with irritable bowel syndrome. Gut, 64: A51-A52.